Is It Too Late to Bother With Heating Repair? If the heating system in your home is still working the way it should during the last few cold days of spring, you can probably shut it down for the summer without much worry. As long as you remember to schedule maintenance for it in fall before the first cold settles in for the end of the year, you shouldn’t need further heater service in Burlington, VT for a good long strength. However, if you’ve noticed anything wrong with the heater at the time of year, please take steps to have the system inspected and, if necessary, repaired. You might believe that heating malfunctions in spring aren’t a big deal since the heater is about to shut down for the season. But the truth is that a heater should never be allowed to run or be left it sit for a long stretch of time if it needs a repair. Posted in Heating | Comments Off on Is It Too Late to Bother With Heating Repair? How Long Can I Expect My Furnace to Last? You probably know that the furnace in your house won’t last forever. 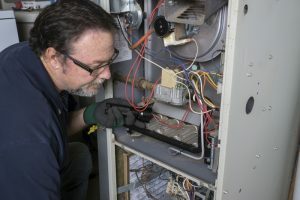 Any type of machine that does as much work as a furnace during Vermont and New York winters will wear down to the point where it needs to be replaced. To get the best return on investment in your furnace, you want it to last as long as possible—although not so long that it becomes a huge energy waster, develops safety problems, or become unreliable. Knowing how many years you can expect from your furnace will help you anticipate when to replace it. Posted in Heating | Comments Off on How Long Can I Expect My Furnace to Last? Furnaces are found in more homes than any other type of central heating system. Ironically, they’re also not well understood by the average homeowner, and that’s probably because they are so common; they’re easy to take for granted. 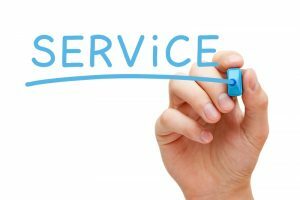 You don’t need to be a furnace expert to have a good working furnace—that’s why you have professionals like us to help with any furnace service or other heater repair in Burlington, VT you may require. In fact, only professionals with licenses to work on gas-powered heaters should ever handle service on a furnace. But extra knowledge is always helpful, and homeowners often have questions about the furnace. Below are two of the most urgent people have—plus a bonus one that pops up as well. Wow, the end of the year is moving up fast! Of course, it seems like it does this every year. 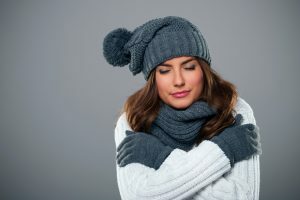 If you’ve found the winter has surprised you more than once by striking before you can get your heating system ready, then we recommend you find a heating maintenance plan in Plattsburgh, NY and get on the schedule with professionals. The recent rains should serve as a strong reminder: it’s definitely fall, and we’re on the road to winter. Air conditioners will soon turn off for the rest of the year and furnaces and boilers will fire up (or heat pumps switch over to heating mode). Now, before that happens, ask yourself if your heating system needs work. Can you trust it to make it through another tough winter season? The weather is still cool-to-cold here, and who knows what sudden shifts may occur through the rest of April and even in to May? 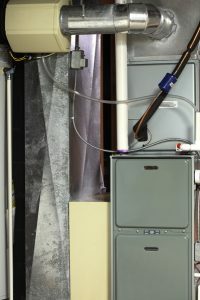 You are probably still running your furnace during the evenings and sometimes the days as well. If you think your furnace is showing signs that something is wrong, like a loss of heating power or strange sounds from the cabinets, make sure you call a professional to repair the system right away. Please don’t listen to that nagging part of your brain! Ignoring furnace repairs, no matter the time of year, is bad for your comfort, your bills, and even your safety. We’ll explain further. You’ll be far ahead of the next cold weather and won’t have to worry about cramming in an installation in fall. 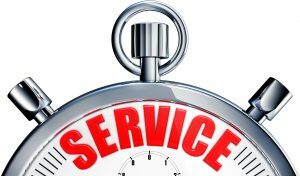 Local HVAC contractors don’t have schedules that are packed during the spring and can find a convenient time to arrange for the work. You’ll have enough time to review your options carefully for a new furnace installation. Let’s take a deeper look into that last point. Choosing a new furnace is trickier than it may seem, especially if you’ve never had to have one replaced. February is a strange time when it comes to HVAC work for homes. Winter is still here, but now that we’ve moved into the second half of the season, people feel less willing to make big changes to their heating systems. They’ll call for repairs if they need them (at least, they should! ), but heating upgrades or new system installations won’t be a priority when warm weather is coming closer. But we can recommend a few good February investments—aside from those vital repairs—for your heating in Burlington, VT and your home’s HVAC system overall. 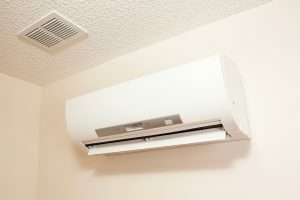 Today we’re going to focus on one of the best: installing a ductless heating system. The middle of the winter is the point when you may have concerns about the performance of your home’s furnace. It’s wise to be on the lookout for potential problems. It’s not only the coldest time of the year, but the furnace has done a half season of work and has another half ahead of it. A boiler is a great way to provide warmth during a stormy and cold winter—and we’re in the middle of one of those right now! The heat coming from radiators and baseboard heaters is cozy and spreads evenly through a room, without having to blow around any dust from ductwork. 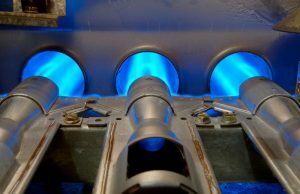 A boiler also has a great advantage over a furnace, which is that it usually needs fewer repairs over its lifetime. 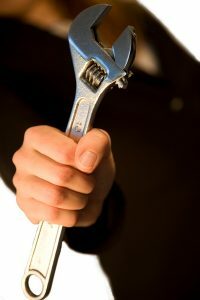 A boiler contains fewer moving mechanical parts that can break down. As long as you remember to schedule heating maintenance for your boiler each year (do it now if you haven’t!) you should have reliable comfort through the season. There’s no guarantee, of course, that your boiler will work without any troubles. Let’s look at some possible problems your boiler might encounter. Call for boiler heating professionals to check out the issue before it worsens and you end up with no heat at all! © 2013–2019 Red Rock Mechanical, LLC. All rights reserved.